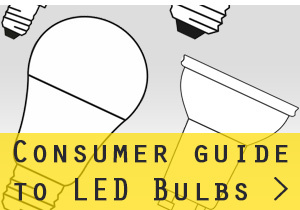 Osram Dulux Colour 71 - Colour 71 lamps have been designed to operate at 460nm. 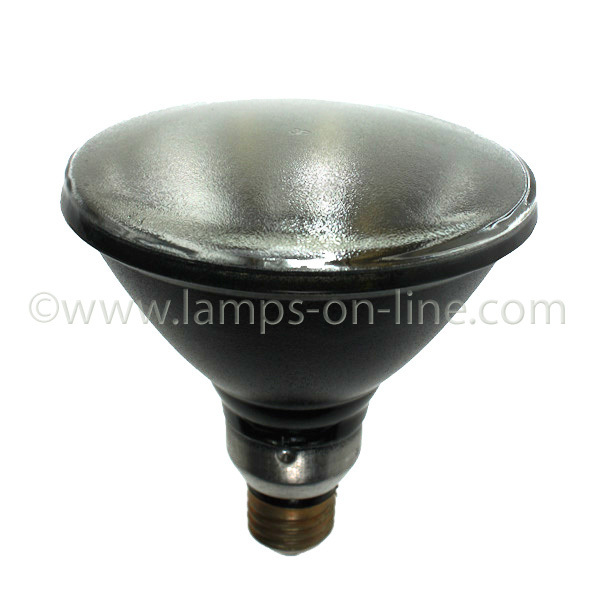 These lamps are used for curing of resin to attach nail extensions. They are also used in the medical Industry for treatment of bilirubin (jaundice) in infants. 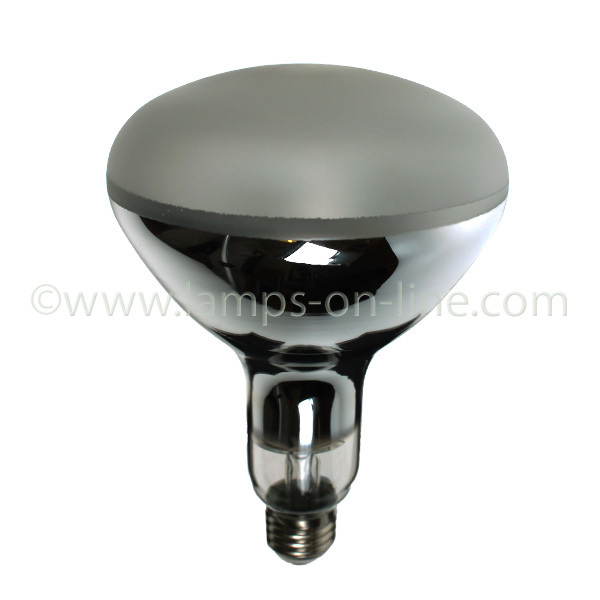 Philips Actinic 03 - Actinic 03 lamps operate between 380 and 480nm, with a peak spectrum at 420nm. They are used mainly in sea aquariums and for growing corals but can also be used for diazo copying and photochemical processing. Philips Actinic 10R - Actinic 10R lamps were originally designed for use in Suntanning equipment as they radiate UV between 350 and 400nm. There use in now mainly in photopolymerisation. 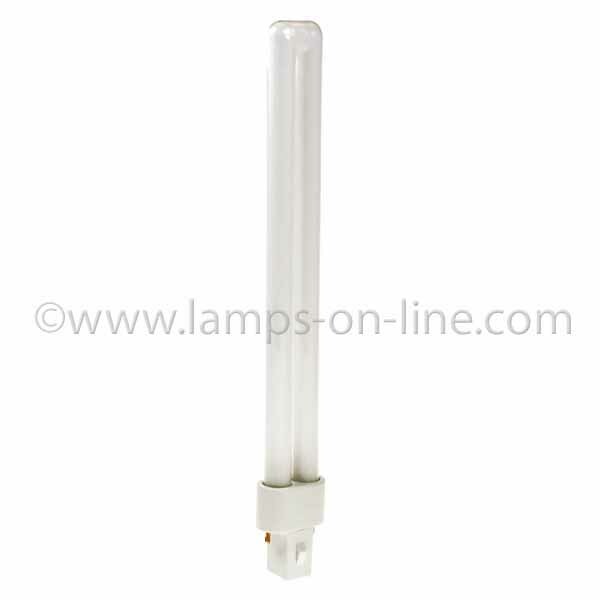 Sylvania H44GS Mercury Lamp - H44GS Par 38 UVA lamps are used in non detructvie testing. A UV dye is wiped onto the object to be tested then removed.The lamp then illuminates the object. Any UV residue that is left in a crack or blemish will fluoresce under the UV lamp. Osram Ultra Vitalux - Ultra Vitalux Lamps are self ballasted i.e they will operate from the mains and don't require special control gear. 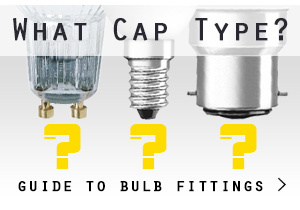 The main application for Ultra Vitalux lamps is in keeping reptiles, snakes lizards and frogs. Reptiles synthesise vitamin D in their skin when exposed to UV light. This is very important to keep bones strong and healthy. 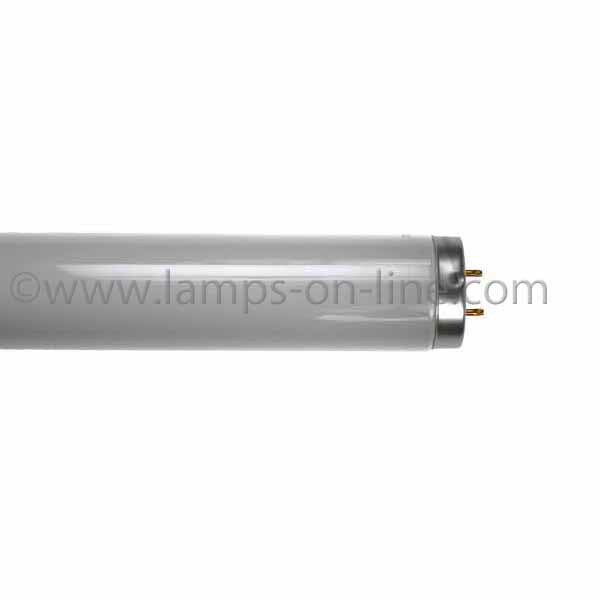 Ultra Vitalux Lamps are also used in plate making and artificial ageing of materials.